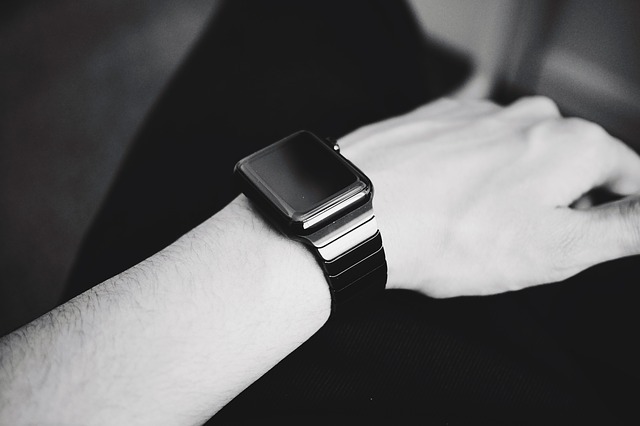 You are here: Home / Lifestyle / Why wear a Smartwatch? We all have different reasons why we choose to wear a smartwatch. If you’re still thinking about getting one, read the 5 things you can check to decide if getting a smartwatch is for you. I’ve been wearing a smartwatch for the last couple of months. Let me share some of the things I find most useful and some of the nuisances. 1. The smartwatch acts as my phone filter. Since I’ve used a smartwatch, I’ve taken out and looked at my phone less often and I get all the notifications I need without looking at my phone. I now know when to grab the phone or not. 2. I get health data. Since I wear it everyday, I now know that the number of steps I’ve taken is about 2% of the moon’s circumference or 16% of California’s coastline. I’ve only had 5 hours and 10 minutes of average sleep this week and 2 hours and 11 minutes of average deep sleep. This is 41% deep sleep, which is within my goal of at least 40%. Whether or not this information is useful is debatable but it’s interesting for geeks like me. 3. My days are filled with meetings. Sometimes I get too engrossed in what I am doing that I run late for my next meeting. My watch reminds me a few minutes before my next meeting. 4. I get a summary of all of the messages I received. Without looking at my phone, I would know if there’s anything urgent and this is specially useful when I am in back to back meetings. 5. My watch is highly customisable. I can change bands and watch faces depending on the occasion or my OOTD – outfit of the day. 6. My watch is my alarm clock. Instead of waking up to an annoying alarm clock sound, I wake up from vibration taps from my watch. I have read stories that this smartwatch feature has helped save some marriages for couples that have different waking times. 7. I prefer having the date and day of the week on my watch. Now, I wouldn’t need to manually make adjustments on the date when we move from a month having 31 days to 30 days. It is automatically done! 8. My calendar is on my watch. Another reason not to take out the phone to check what’s happening throughout the day! 9. I can control my phone music using my watch. Next, Previous, Pause, Play at your wrist. Very convenient while driving or running. 10. I wouldn’t have to worry about having an incorrect time. Gone are the days where I am surprised that I’m already running late because my watch stopped working. However, there is a downside to this as well since the battery life of a smartwatch is limited. Not everything is perfect, listed below are some of the disadvantages or nuisances of wearing a smartwatch. which is known to last for a week. 2. Distractions. Imagine having a conversation when all of a sudden, you get a nudge from your watch and it lights up. I’ve had conversations interrupted by the watch and it can be disrespectful to the people you’re with. Good thing, smartwatches have mute functions that you can enable. Why I wear a smartwatch? 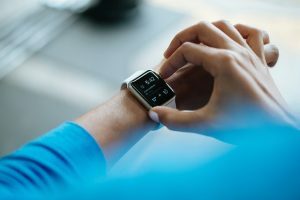 As you have read from this post, for me personally, there are more upsides for me in using a smartwatch than there are downsides. And I have found workarounds to address the nuisances. Now, have you decided yet? What are your reasons for wearing a smartwatch? Check out the related products mentioned on this post from Amazon.com using the links below. I may get a small commission from the use of these links and your purchase helps the continuity of this site. Prices are the same if you purchase through these links or directly from Amazon. Thanks for your support! I think there are many good reasons to wear a smartwatch. In fact, I prefer a smartwatch over a regular watch! Most people choose regular watch only for its gorgeous look. 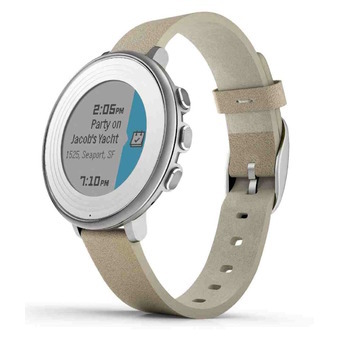 But gorgeous looking smartwatch is not rare nowadays. Plus, you can get a bunch of extra smart features with it. Hi Abrar, I can not agree with you more. What is your most favorite feature of your smartwatch? Unlike before, there are a lot of smartwatch options that have great design and less bulky. I still enjoy my Pebble Time Round, for its design, function and customization options.